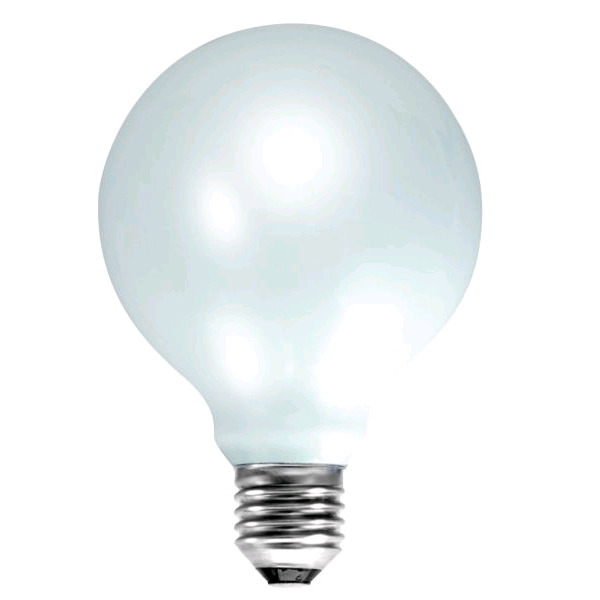 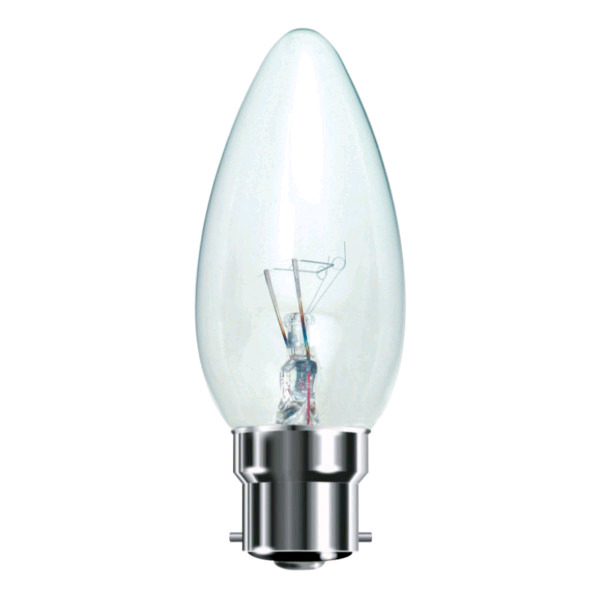 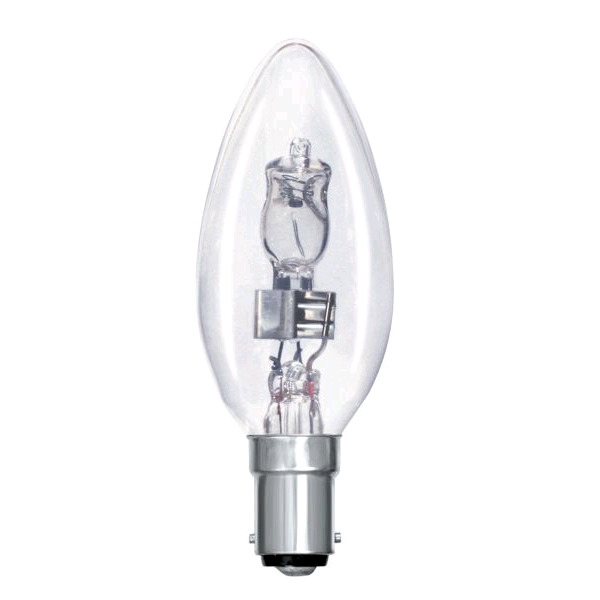 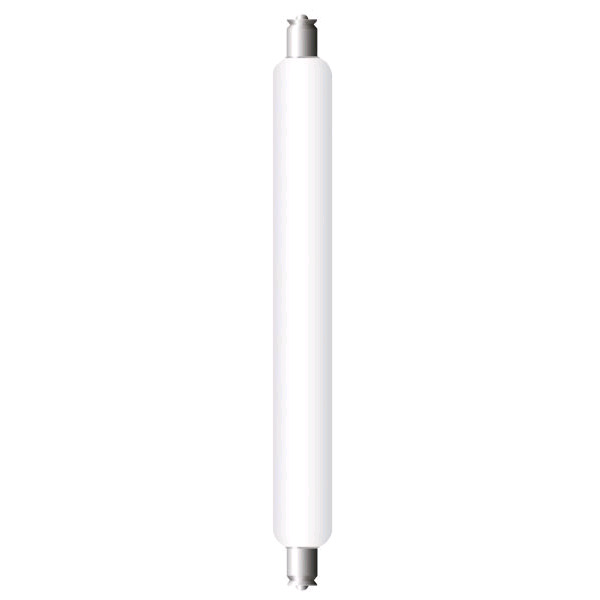 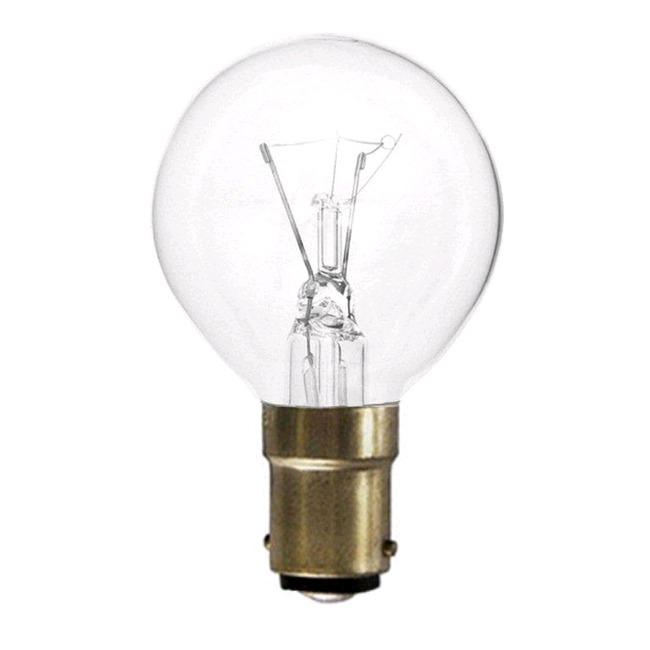 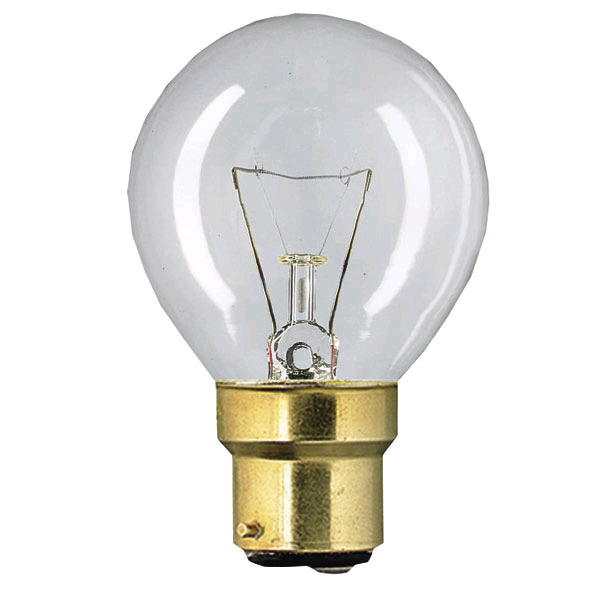 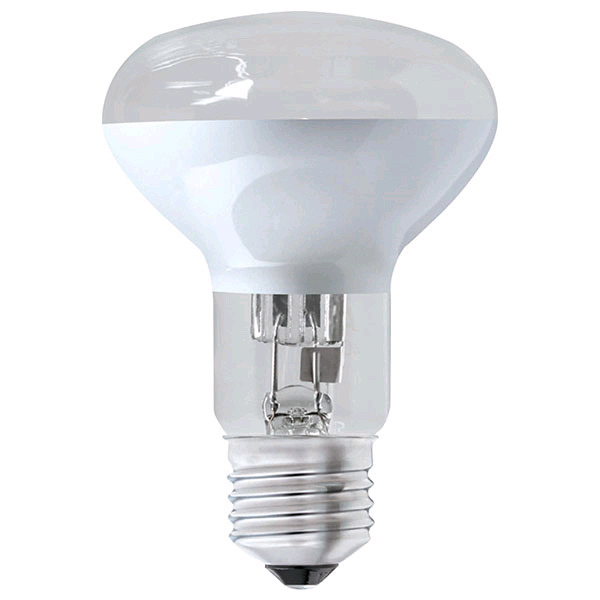 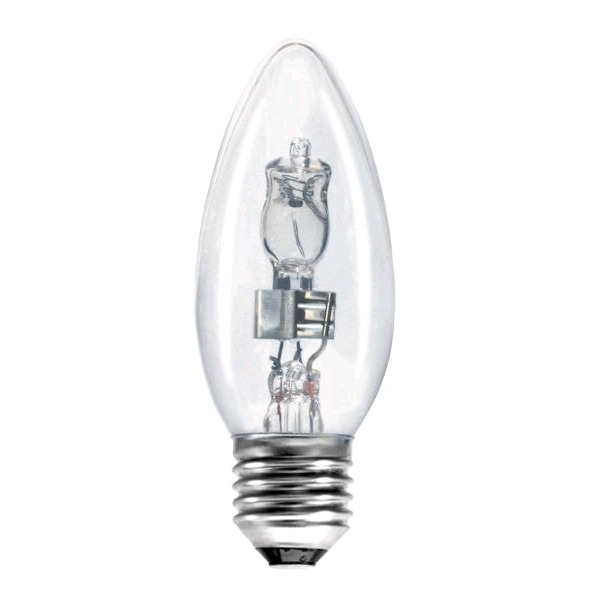 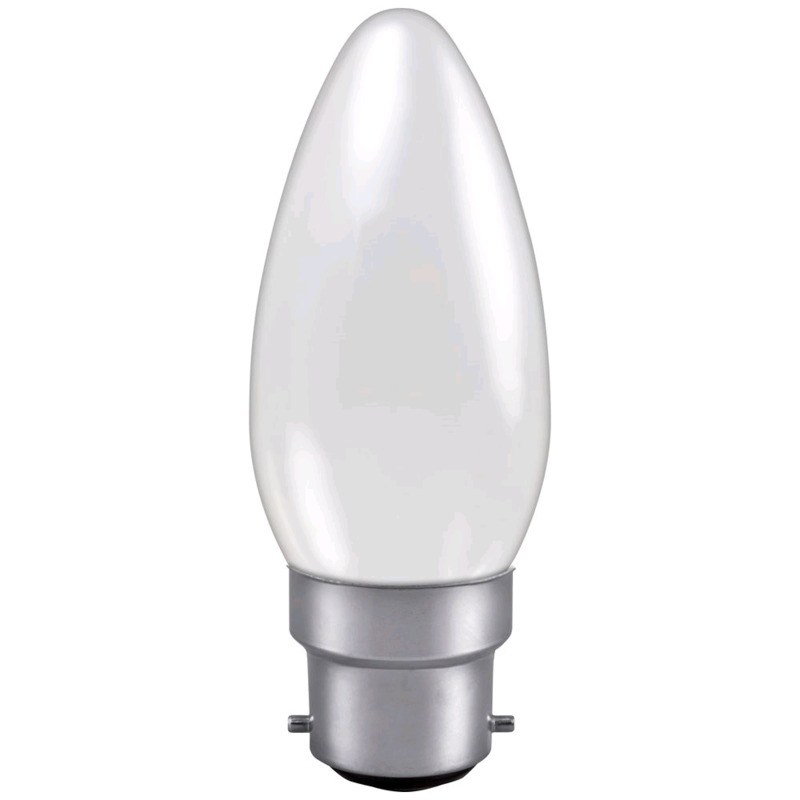 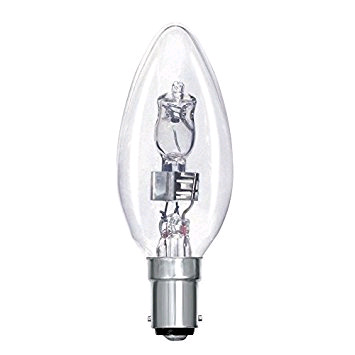 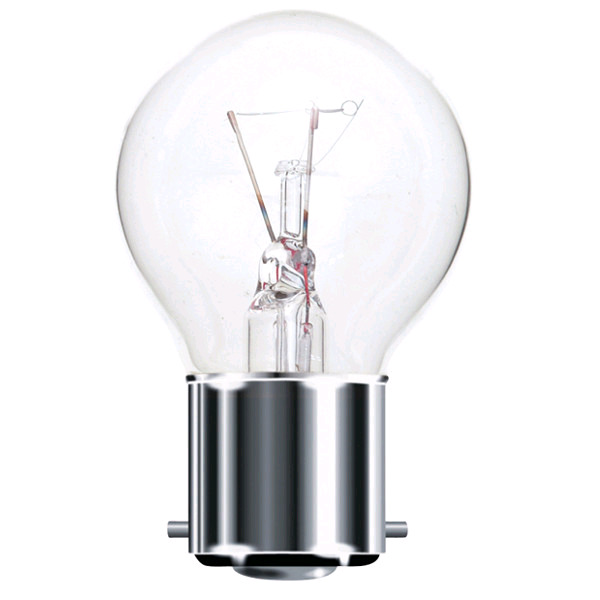 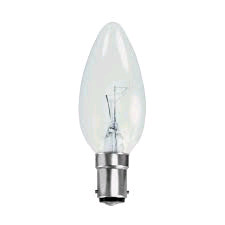 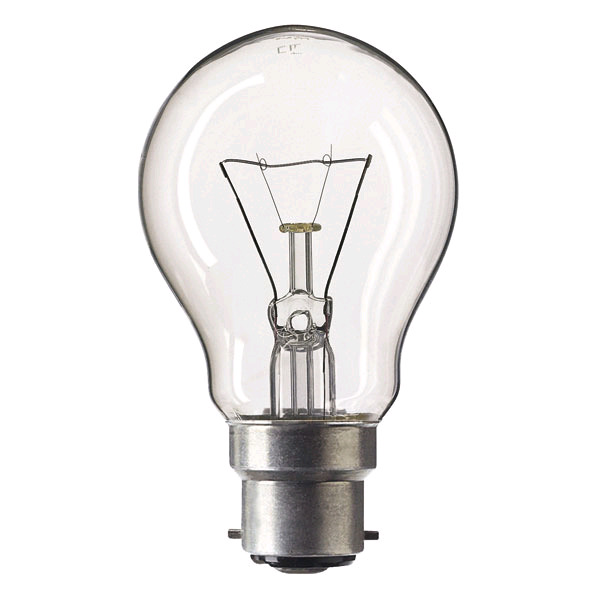 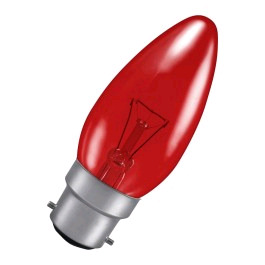 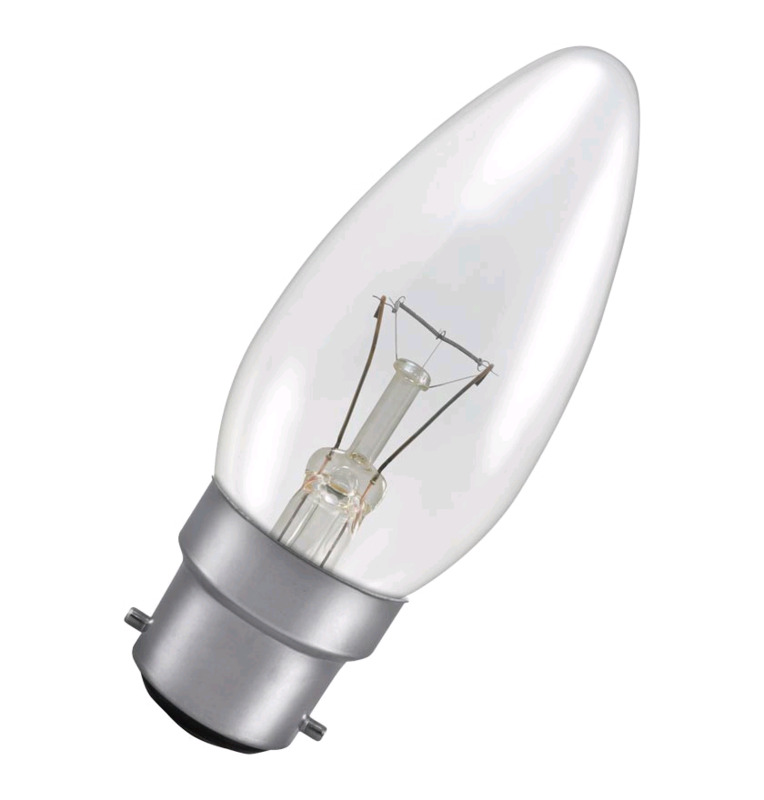 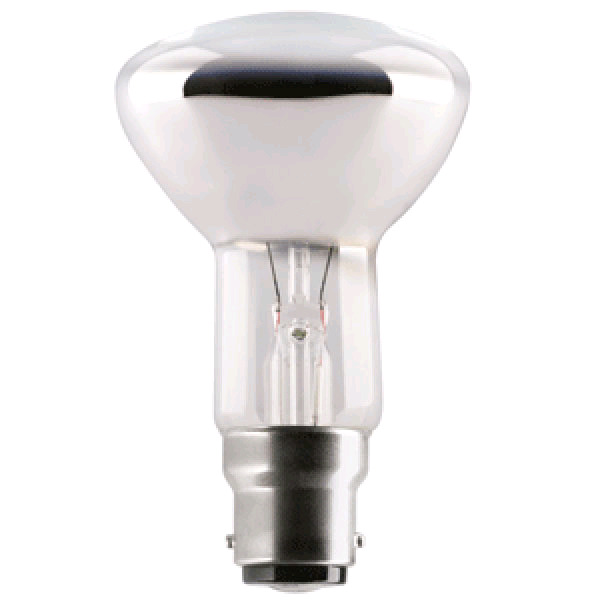 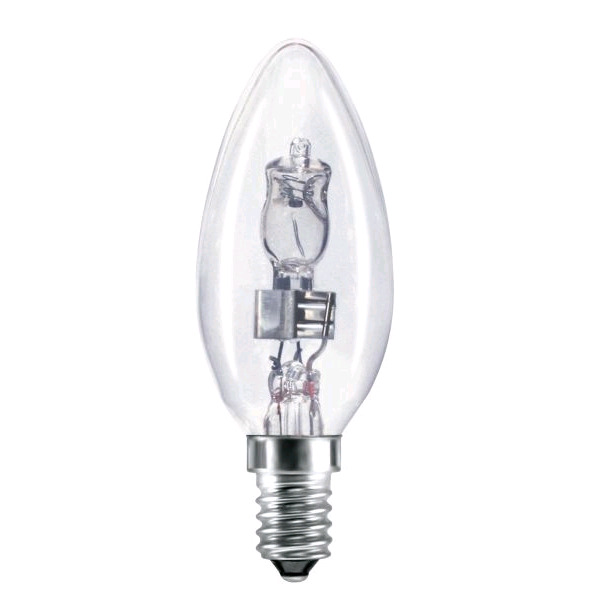 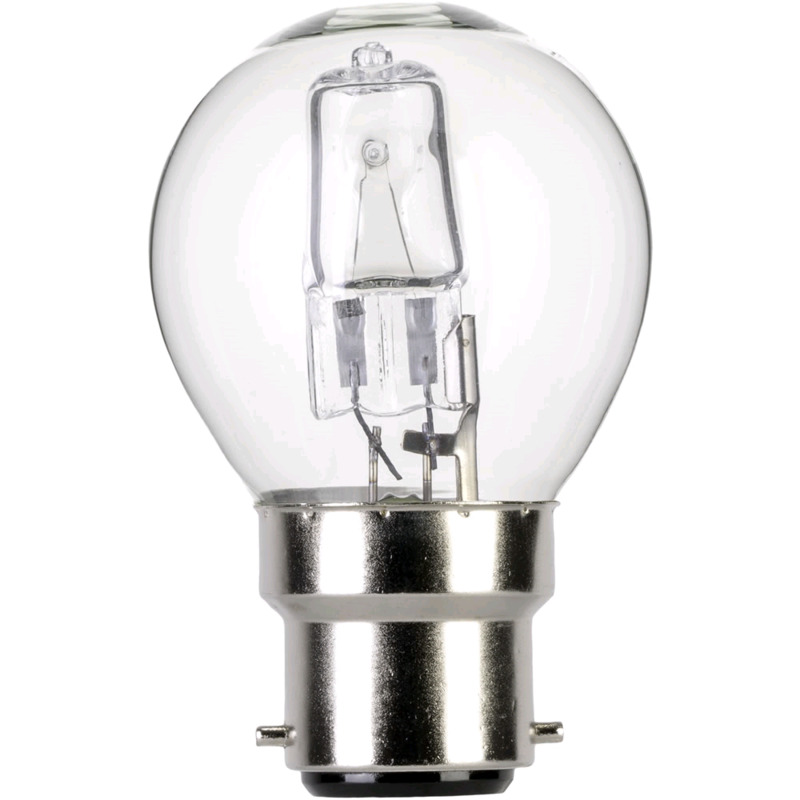 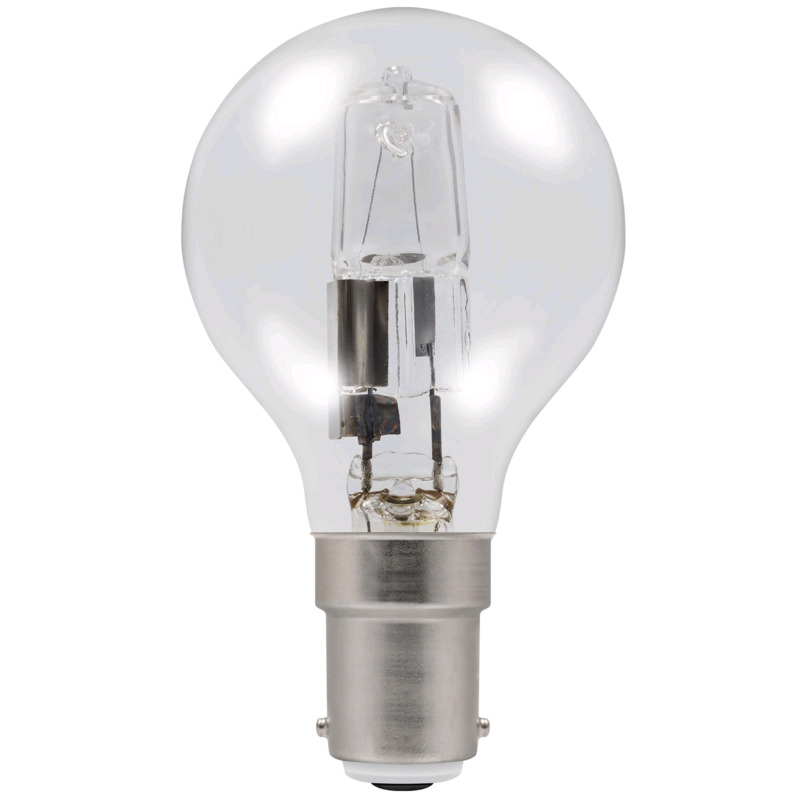 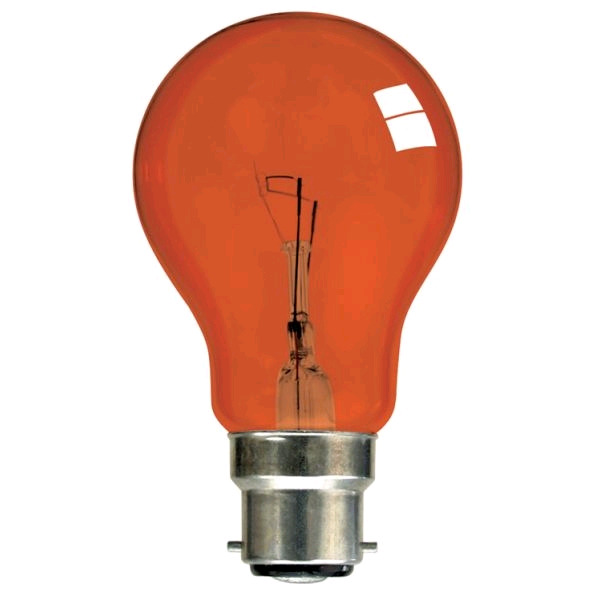 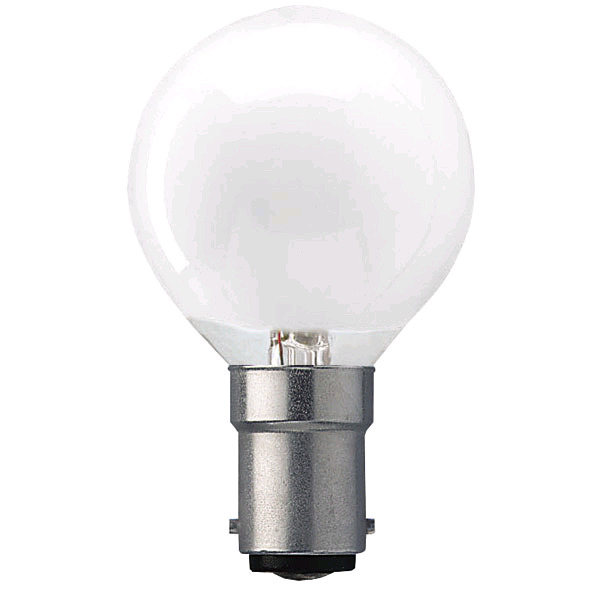 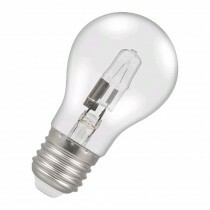 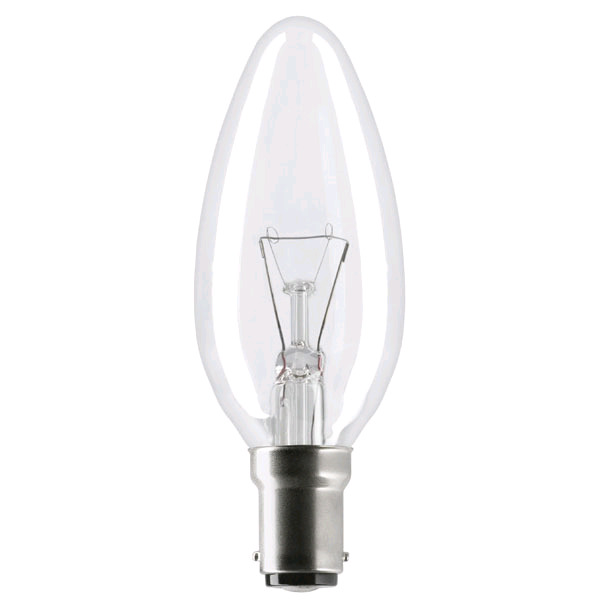 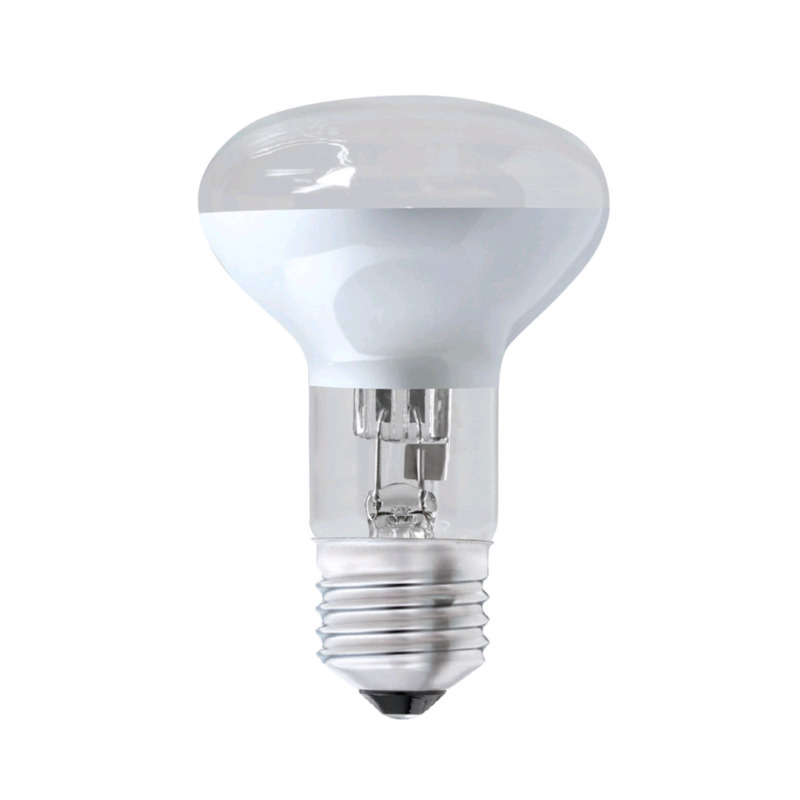 GLS Lamps - Classic light bulbs to fit all the most common fittings; screw fit and bayonet. 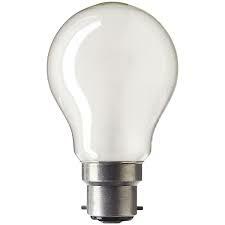 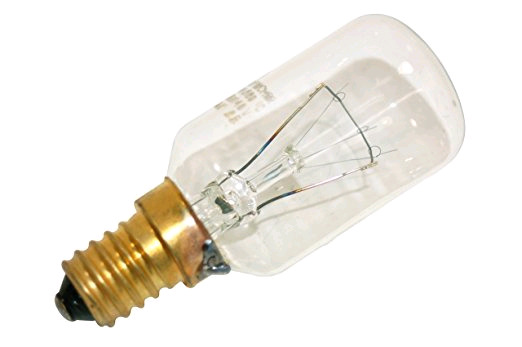 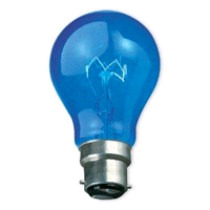 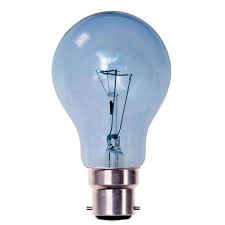 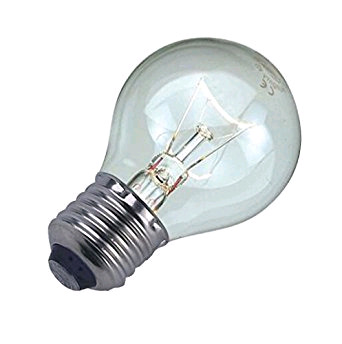 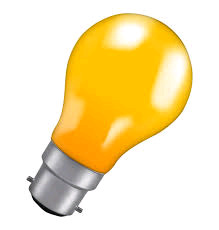 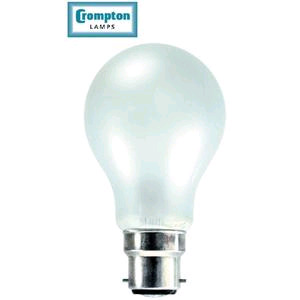 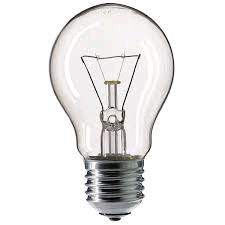 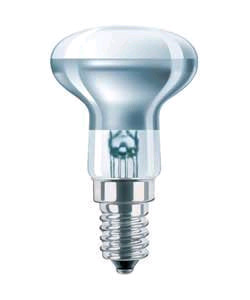 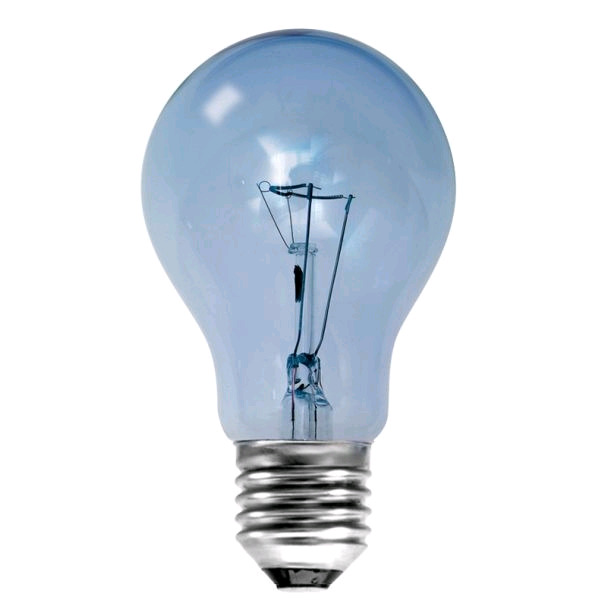 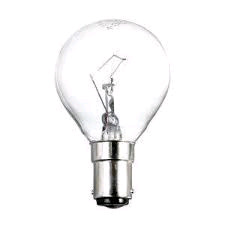 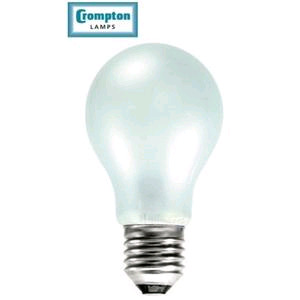 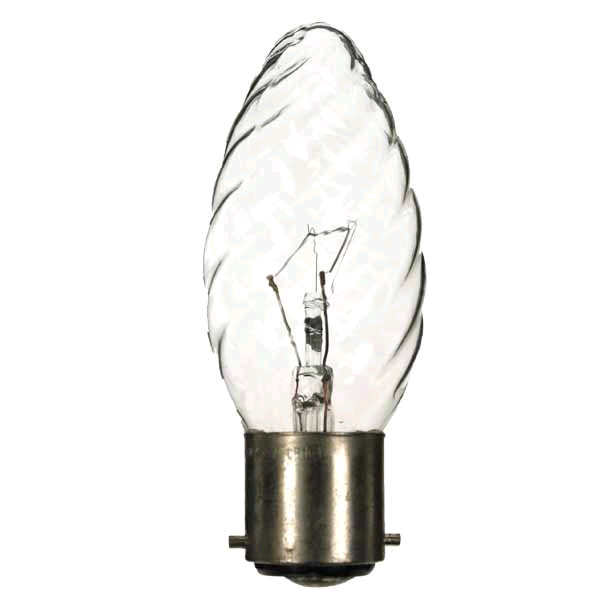 Non led light bulbs - old style original light bulbs with screw and Bayonet Cap (BC) fitting. 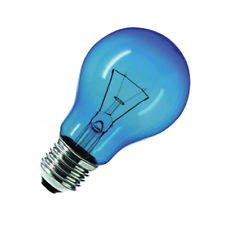 Coloured light bulbs to set the mood - blue, red, orange, yellow, green. 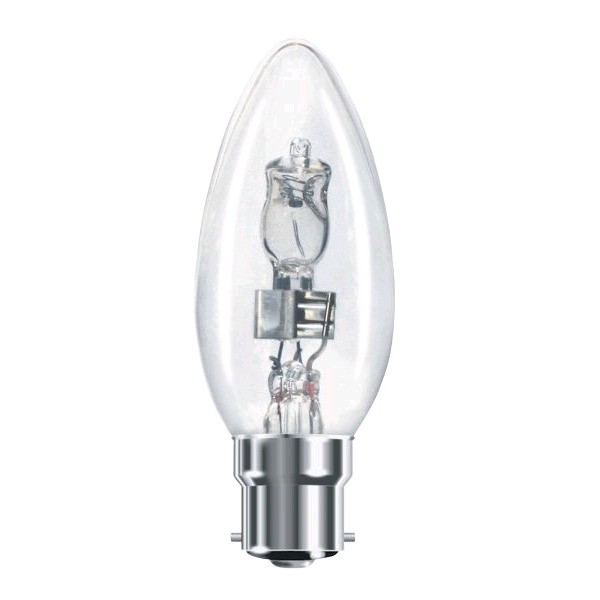 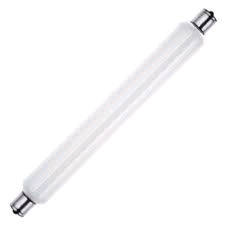 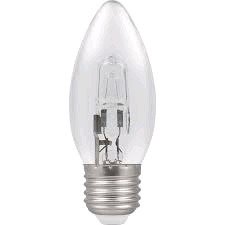 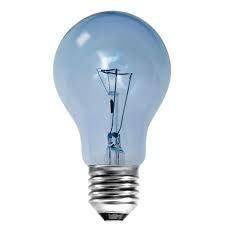 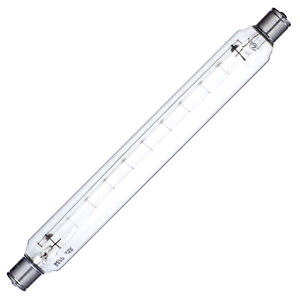 Halogen, LED, golf shape bulbs, clear candle bulbs, spot light bulbs, strip lights, craftlight bulbs & oven light bulbs.